Qaisar Shareef concluded in 2011 a career of nearly 30 years with Procter & Gamble, a major American multinational consumer products company. 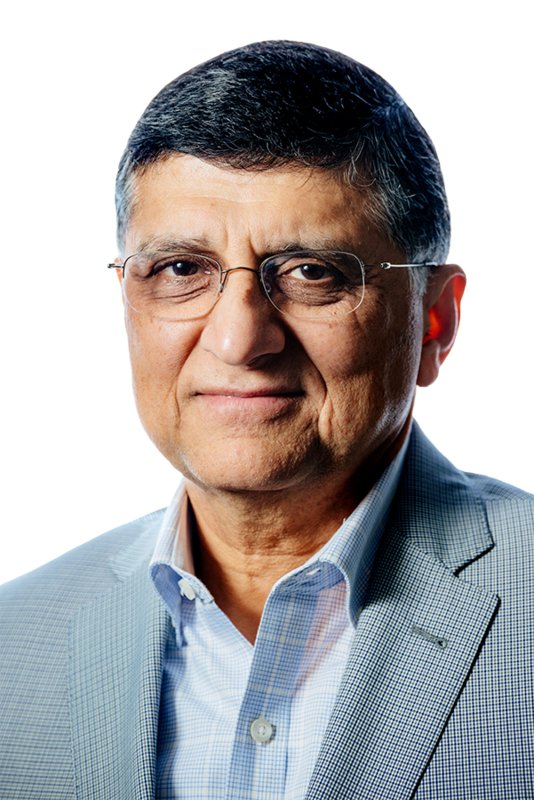 While he joined the company at its Cincinnati, Ohio headquarters in 1981, he spent a dozen years living and working abroad as P&G country manager in startup ventures in the emerging markets of Pakistan and Ukraine. The subsidiaries he led in those two countries continue to thrive today, in spite of difficult geopolitical circumstances in these regions. P&G Pakistan was specifically recognized by the U.S. Department of State with an Award for Corporate Excellence in 2012. In his first book, When Tribesmen Came Calling: Building an Enduring American Business in Pakistan, published in 2017 by Blue Ear Books, Qaisar narrates his experiences successfully building American businesses in these emerging markets, sharing many learnings about how business success was achieved in these difficult markets and exploring the interplay among business, economics, culture, and politics. While working to build his company’s business in these markets, he was witness to historical political events that continue to shape Pakistan and Ukraine. He tells these stories in an engaging and informative way – as only an eyewitness can. Qaisar is now based in the Washington, DC area, where he serves on the boards of many organizations from the Pakistani-American and American Muslim communities. He is an advisory partner to Ward Howell International, a global executive recruiting and management consultancy firm. He has taught as adjunct faculty in International Marketing in the School of International Business at the George Washington University. Originally from Pakistan, Qaisar first moved to Cincinnati in 1977. He has a Bachelor of Science degree in Management from the Middle East Technical University in Ankara, Turkey, and an MBA from the University of Cincinnati in Ohio.